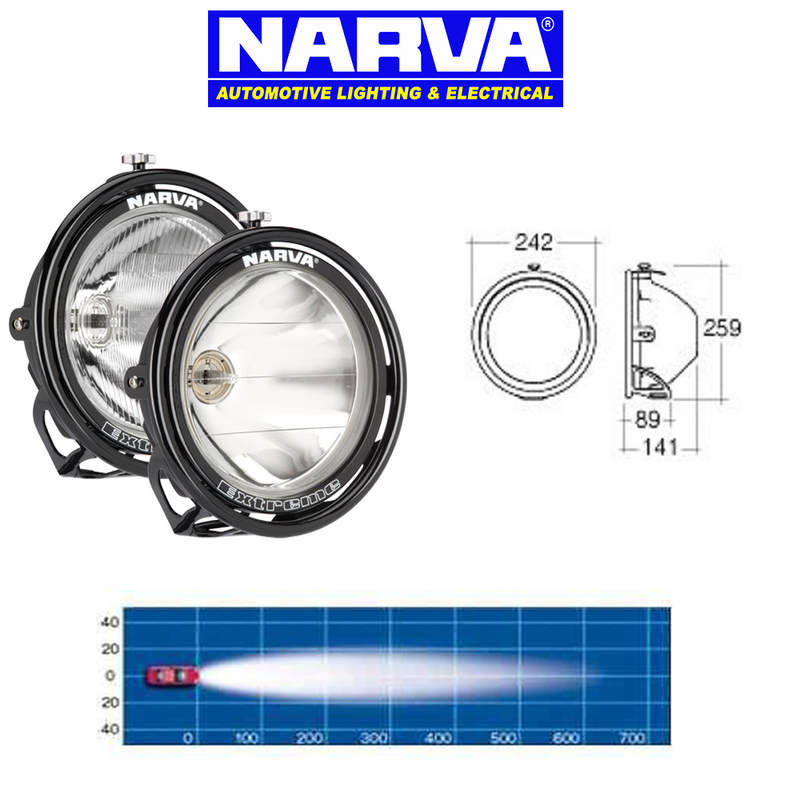 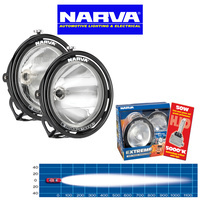 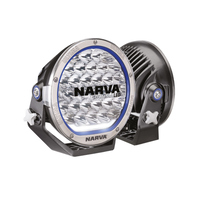 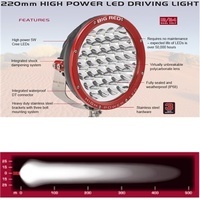 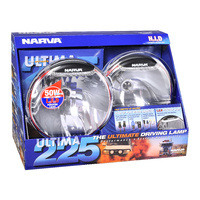 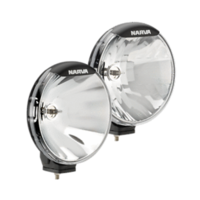 Narva Extreme Driving Lights ar an entirely new concept in Driving Light Construction. 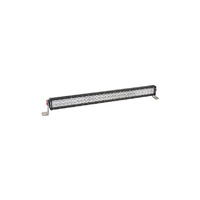 The Extreme Lamp is mounted in a protective steel frame that suspends the lamp from three points. 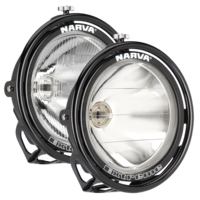 The use of anchor points & grommets ensures the lights cannot work loose within the frame with constant vibrations once adjusted. 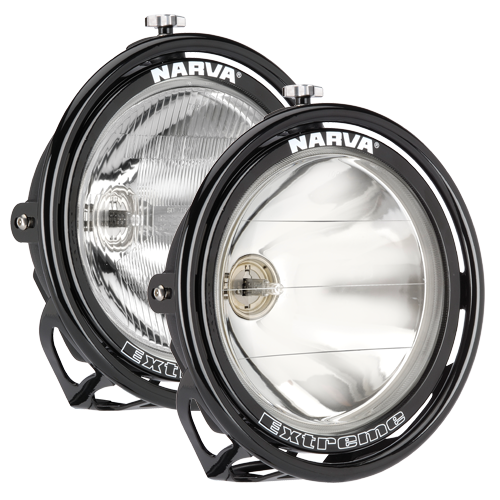 Easily adjusted via the external adjuster knob. 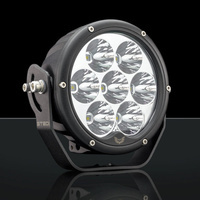 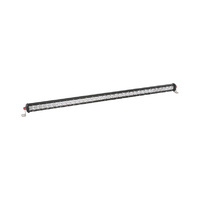 Constructed of Tig Welded Chromoly Steel & a Glass Reinforced Nylon Housing all add up to a seriously strong light. 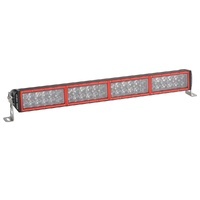 IP67 Rated & utilising quality Gore-Tex Breathers help seal out Moisture & Dust.